What is it like to be Elmo? You’re a philosophical thinker. And like most people you’ve stayed up at night wondering what must it be like to be that most beloved of Sesame Street puppets? Well here is your answer. 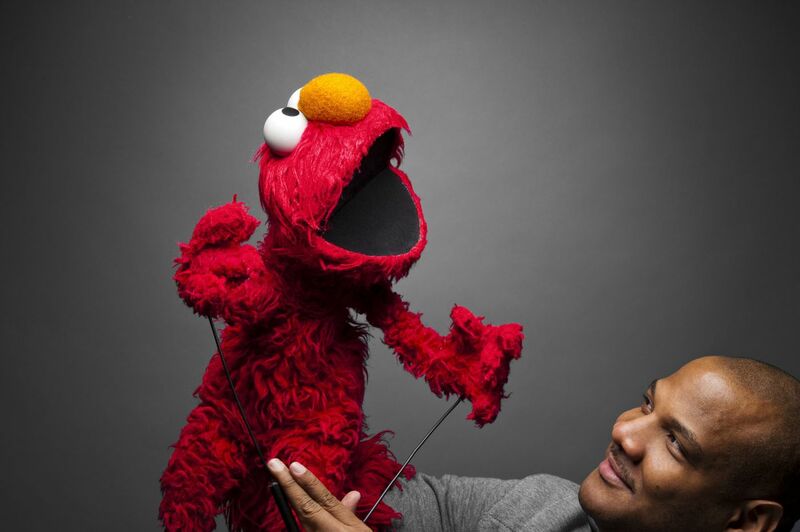 “Being Elmo” is a 2011 documentary that follows the career of Kevin Clash. Kevin started out life like many of us by watching “Sesame Street” on TV. But while most of us spent our time trying to figure out which of these things is not like the other (a classic segment for those of you who don’t remember), Kevin studied the puppetry and developed a life long fascination with the muppets and the mastermind behind them, Jim Henson. 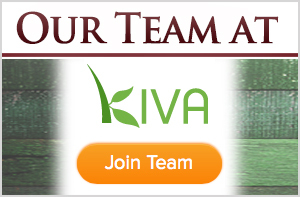 Kevin’s rise to wild success in his chosen field is the stuff of dreams. He met Henson in the early eighties. While other kids were moving into their college dorms Kevin was working on the venerable Captain Kangeroo (remember that show?). A few years later he had worked on “Labyrinth” with Henson and got his dream job working on “Sesame Street”. Then came Elmo, an unassuming muppet with a thick, gravelly voice. Yes, you heard me right. Elmo started out with a deep, booming voice. But the muppet wasn’t going anywhere and the puppeteers were frustrated with him. One day one of them came into the back room, tossed the unassuming red muppet in Kevin’s direction, and challenged him to do something with it. Kevin took up the challenge. The voice came first. The laugh. The playful eyeroll. But Elmo needed an angle. What would distinguish him from the other muppets? Oscar was the grouch, but what would Elmo be? Then it hit Kevin: love. Elmo would represent pure love and acceptance. The muppet who would always be ready to give you a hug. Kids resonated, “Tickle Me Elmos” flew off the shelves (though Kevin noted that Elmo would never say “me”), and celebrities lined up to get their cameo. Kevin didn’t realize the full impact of Elmo until one day when a staffer asked him if Elmo would be willing to meet a young girl. The staffer then explained that the girl was terminally ill and this was her dying wish. The film includes a moving scene with a child from the Make a Wish Foundation. Elmo, we realize, transcends his fleece and stitches. Another moving scene comes when Kevin recalls receiving an email from his daughter telling him that she’ll be going to university in three years and would he spend some time with her before she leaves? In that painful moment Kevin realizes how much he has sacrificed his own family flying around the world with Elmo giving joy to other children. 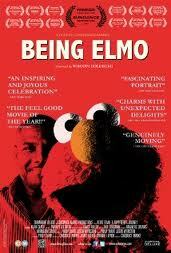 After watching “Being Elmo” I can now tell you that there is more to being Elmo than I ever realized. When he picked up that muppet Kevin didn’t simply take a new job, he answered a call. And the world is glad that he did.